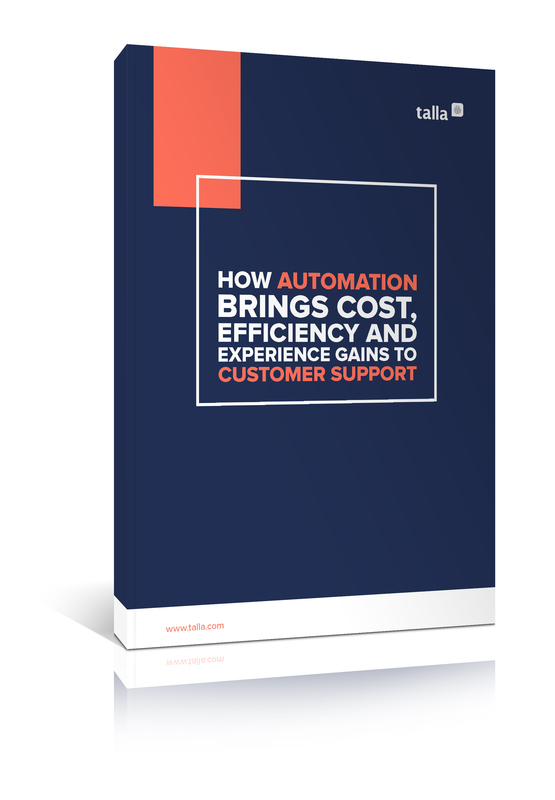 Every support organization has routine processes inhibiting scale that warrant automation. By raising the performance bar with technology and reducing methodical, repetitive and rules-oriented steps, companies create scale while improving performance in cases involving intuition, judgement, creativity, persuasion and problem solving. When automation tools and people genuinely converge, significant performance improvements can be had and leaders can focus on expanding the core of their business – great, affordable service at scale. Collaborative intelligence and complementary roles are hallmarks of automation – and not surprisingly, of great customer experiences too.